What Do You Do in a Dental Emergency? Writing a good dental review means being fair, clear, and detailed. 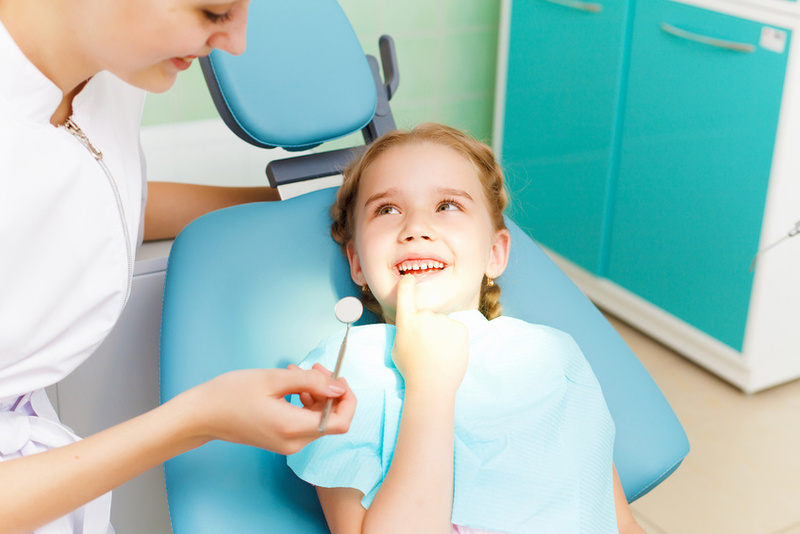 Though many dental office reviews are written without much consideration for what may be helpful, it’s the well written ones that involve thought that end up helping future readers. Here, we’ll walk through the elements of a good dentist office review. When writing a dentist review, it’s important to be fair. Consider the relevant elements of your experience, whether it was a good or a bad one. If your experience was negative, could any of it have been related to your own sensitivities or a lack of preparation on your part? For example, if a patient enters an office having never flossed and is chastised for lack of proper dental hygiene, it would be unfair for that patient to write a dentist review claiming that the dentist is mean and judgmental. Relate the essential points of your visit, perhaps even giving some background information about yourself. This is going to be far more helpful to users than a bitter diatribe based more on emotion than on fact. Another important piece of a helpful dental review is being detailed. Many users reading dental reviews are looking for information about certain types of procedures. State the procedure you are evaluating and provide a step by step description of your visit, focusing on the elements you thought were excellent and on the ones that didn’t necessarily meet your expectations. Describe the atmosphere of the office and how it impacted your visit. Discuss your interactions with the staff, and whether they were friendly or standoffish. A final component of useful dentist office reviews is clarity. Help the reader to understand what you’re trying to communicate by utilizing proper grammar and spelling. A fair, detailed review is easily tarnished by a writer who does not write in a way that the average reader can understand. Furthermore, readers are more likely to disregard a review that appears to have been written by a person with little regard for grammar and spelling. Remember that the point of writing a dental review is to provide readers with useful, truthful information about a dentist office from the perspective of a patient. Information that would not be helpful to potential patients should be left out, including personal remarks about the dentist’s or hygienist’s appearance or mannerisms. Be professional and polite, helping readers to make important decisions. You can either be a help or a hindrance to the dentist selection process, so choose wisely! High quality dental care is absolutely essential. 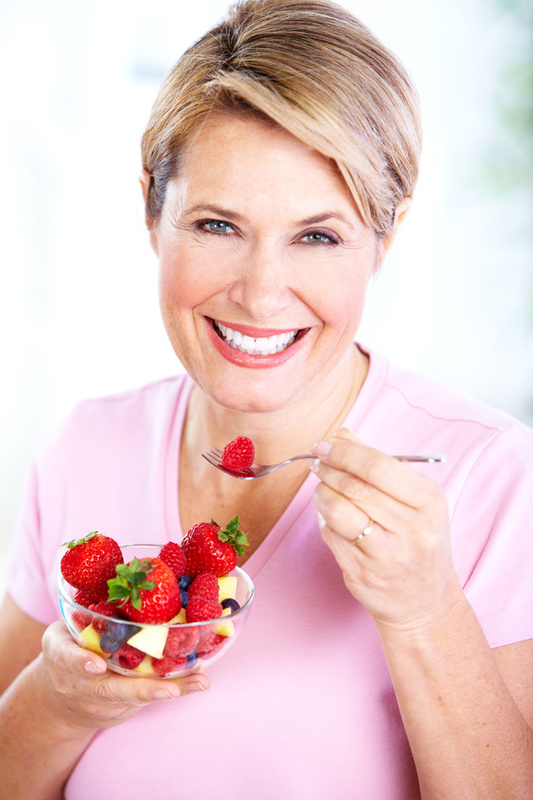 Everyone wants healthy teeth and a beautiful smile. 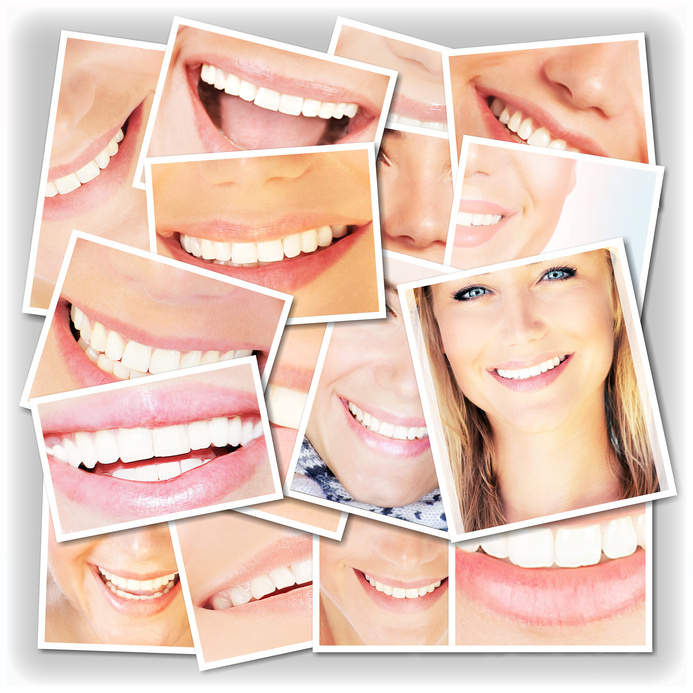 In fact, did you know that the vast majority of Americans believe that a smile is an important social asset? First of all, regular brushing and flossing is essential And regular visits to a dentist are also crucial to keep your teeth healthy and attractive. Regular visits to the dentist keep your teeth clean and they also help you to detect and mend any potential problems, such as cavities or gingivitis, a form of gum disease that is both preventable and reversible. However, choosing a new dentist can be difficult. How do you know which dentist or practice to choose? 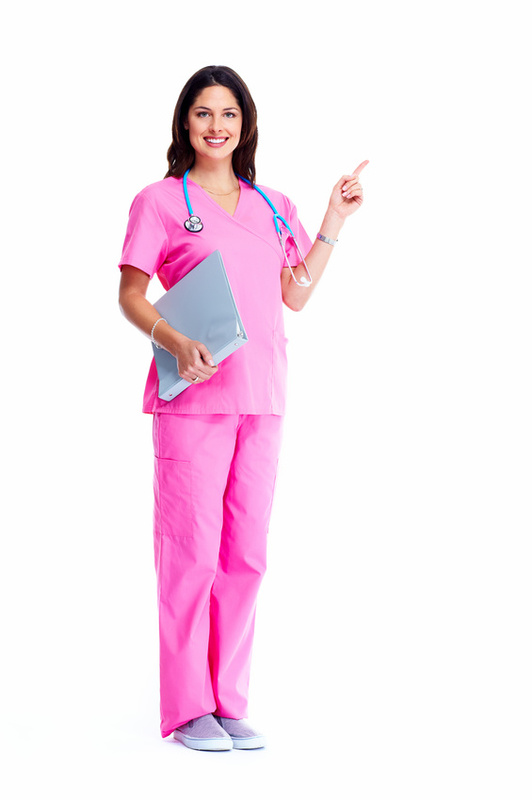 How do you know that you will receive quality care? Therefore, prior to going to a new dentist it can be a good idea to check out dentist office reviews. Dentist reviews or dental reviews can help you gain insight into the quality of care provided by a dentist or dental office. 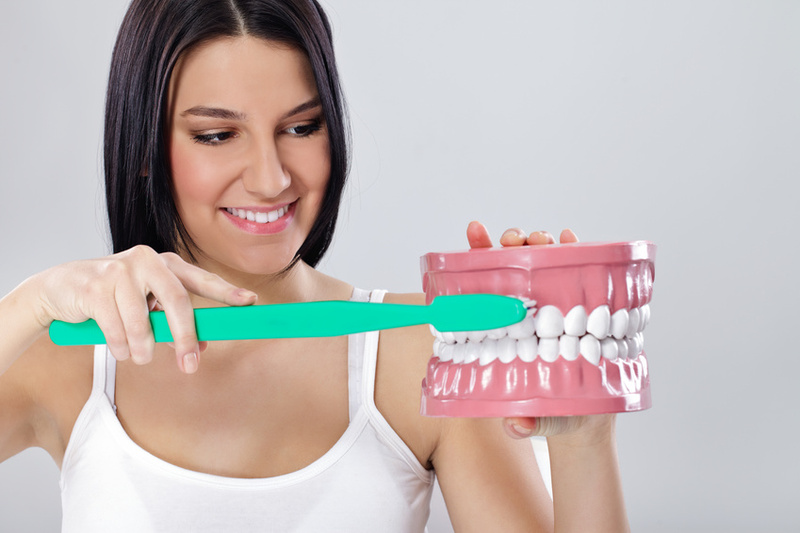 Overall, dental office reviews can help you to choose the right dentist. And of course, once you have visited a dentist you may also want to review dental offices or review specific dentists to afford others access to the same information. Overall, do some research and read some reviews prior to choosing a dentist; dentist reviews can be a great resource. Anyone that is trying to find a new dentist can benefit by reading dentist office reviews on the internet. If you have the name of the dentist you are thinking about going to and you go on the internet to read what others are saying about that dentist it can help you make your mind up about going to that dentist. You see, a dental review website allows dental patients to write their own dentist review after they go in for dental procedures. This is a great opportunity to share with others about how you good your dentist is or about what you did not like about them. A dentist office review is one that also reviews how the staff treats you and what you think of their billing practices and so on. Lots of people like sharing their knowledge about their dentists on a dental review website. People who have never gone to a certain dentist ion town can learn what to expect by reading about that dentist on a dental review site. Of course, the more reviews there are about a dentist, the better picture you can get about what to expect when you go to a new dentist. Patients can share how much the dentist charges them for services too. 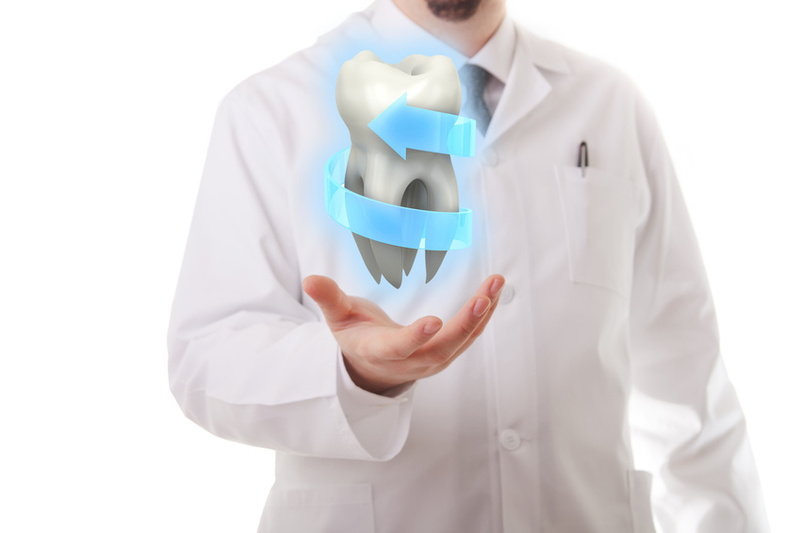 You can also find out about what kinds of dental insurances the dentist office takes and so on. Another thing people like to read about on a dental review websites is how the doctor treats their patients too. If a dentist is rude and not gentle, new dental patients want to know about it. If the dentist is really fast and gentle, a dental review website is the place to go and tell others in your community about your experiences with that particular dentist and so on. Another thing is to report bad behavior and bad business practices that a dentist office has. A dental review website is the perfect place for bad reviews too. If a dentist is lousy, new patients certainly want to have a warning at least. No matter how you look at it, dental review websites helps make consumers make wiser choices when selecting new dentists today. Writing dentist office reviews may seem like a very cut and dried thing, but there are intricacies that make a dentist office review shine. Being cautious, considering every angle and possibility, and taking time to write with professionalism, then, are pretty paramount. Just follow these tips before writing up your next review. 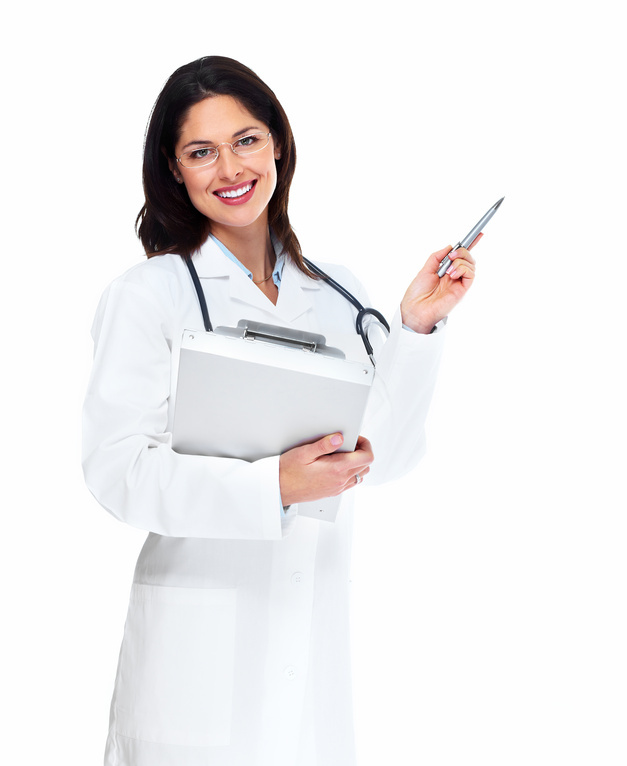 Before you conduct a dentist office review, think about the most recent experience you had and take notes. These notes can be written down by hand or typed on your computer, but you ideally will have put all of these thoughts together into a cohesive dentist office review before the first word is typed into the system. You obviously want for people to read your dental review, and in order for that to happen your dentist review must be well crafted and well thought out beforehand. 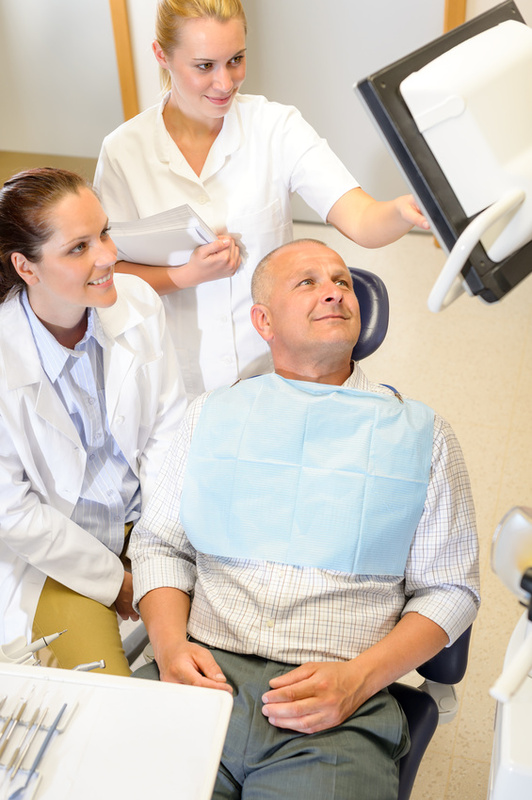 Prior to conducting a dentist office review, you also may need to think about whether your experience was more on the positive side or the negative side. Being wishy washy about your experience will do no one any good. On the other hand, if your experience was way more positive than negative, make sure your dentist office review denotes that. Giving mixed reviews can often confuse online audiences, so being clear about whether you liked a dentist or disliked one is the first point of business. Before writing up a dentist office review, also think of how what you will be writing will actually affect the professional dentist you are reviewing. If the review will be particularly scathing, for example, then think of all possible reasons why that experience might have been negative for you. Was the dentist just having a bad day? Was his office assistant, who gave you a hard time, let go after treating you and perhaps other clients with disrespect? Look into all possibilities before writing a scathing dentist office review. It is after all a dental professional’s reputation that is on the line. Before drafting a dentist office review, have someone else look at it. This is particularly beneficial if the person you find is good at grammar or better than you have been known to be. The more professional your review is, the higher the possibility is that more people will want to read it in great detail. Let someone else proof it and look at it for overall content, particularly to gauge whether you are being professional about the whole thing. Oh boy, you just drank a cold glass of water and you got a sudden jolt of excruciating pain in one of your teeth. Oh great, you must have a cavity or lost a filling. Now you have to go to the dentist. The problem is, you have not gone to the dentist in over five years. You hate dentists and would like to avoid going back to one. The last dentist you went to really was lousy and caused you a lot of pain. But you have to go and get that tooth fixed. So now, you have to find a good dentist to go to. You have no clue where to start looking for a good dentist though. Well, now you do not have to worry about it. You can simply use the internet, go to a dental review website, and see which dentists other people in your city are recommending. Dentist office review websites are really very helpful to anyone looking for a new dentist. If you want to read dentist office reviews, all you have to do is Google the words dental review or dentist review. A list of dental review websites will come up. You can use a dental review website for any city. These websites normally have search engines themselves. You can plug in your zip code or the name of your city or town. You will then get a list of all of the dentists in your area. Choose a name and then read the reviews on that dentist. When people go to the dentist these days, many of them will go back home and review the dentist online. Many times the reviews are bad though. A disgruntled dental patient is more than happy to warn others about a bad dentist. On the other hand, dental patients who really like their dentist are happy to share their experiences too. People can count on getting insight and information on just about any dentist by searching for them on the internet. Now about that aching tooth, do not put off going to the dentist too long. Find a good dentist by reading about the ones in your town on a dental review website and get it fixed as soon as possible. Delaying it will just make the need for going to the dentist a lot more urgent in the long run. Avoid paying after hour fees by making that appointment today.